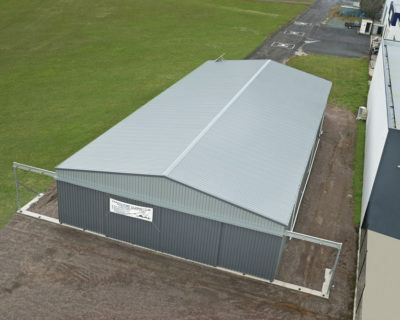 Our experience and specialisation in custom design sheds and garages ensures the highest quality product while time schedules and budget are guaranteed using our 5 step custom shed design construct process. Stylish custom designed Residential Dwellings that are cost effective with full design freedom. Fast and accurate onsite construction. Create your dream home with guaranteed on time delivery, construction and budget. Leaders in streamlined design construct solutions for industrial/commercial developments offering clear, decisive budgets and schedules designed to maximise your return on investment. 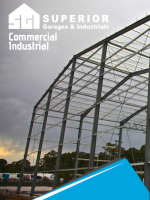 Specialising in the design and construction of structural steel buildings. In-house engineering providing specialised innovative designs. Dedicated personnel keeping you up-to-date with your project. Contractors compliant with current Work Place Health & Safety regulations. 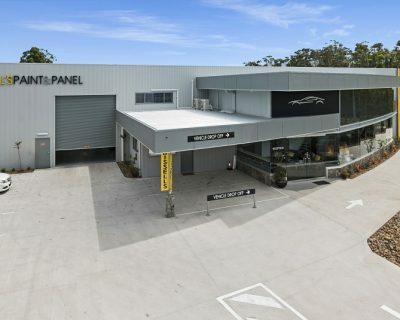 Using only high quality materials like Australian Steel and Colorbond products. We believe that communication and understanding are paramount to ensuring your goals, needs and final project outcome meets all your expectations. An initial meeting with our experienced Sales Manager & Estimator is set up to determine if what you have envisioned aligns with council requirements and regulations. 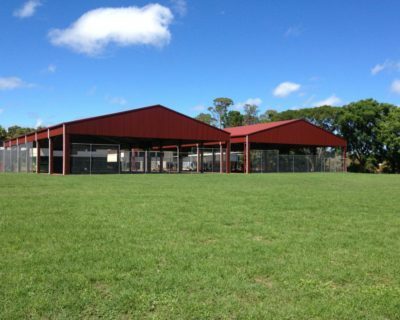 Once these requirements have been met we can decide what type of structure would best suit your needs. This is where your initial conceptual ideas turn to real design from which the project is planned. We provide in-house engineering and organize all local government approvals and certification. 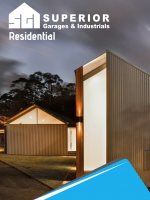 Approximate project timelines can be established for when you can expect each project phase, We communicate with you through this process and inform you when your project has been approved by council allowing us to start processing and order materials. Material processing and ordering is handled by our Construction Management team who will also plan and confirm established project timelines. You will be kept up to date either with confirmation that the current schedule can be expected or if there are any adjustments need to be made. 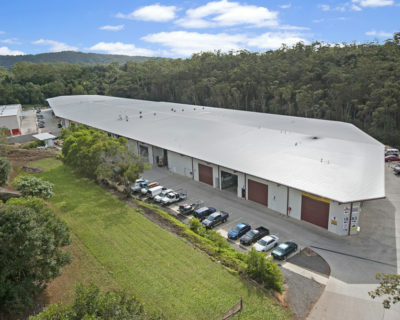 Only genuine Colorbond and locally produced steel of the highest quality is used for your project. All of our builders and contractors have been carefully selected for their experience, passion and attention to detail. They are also fully qualified, insured and compliant with current Work Place Health & Safety requirements. Effective communication throughout each building process assists us in ensuring that upon project completion all your expectation are accounted for. Upon completion a final inspection will be organised with one of our Construction Management Team to confirm complete satisfaction of the final product. Want to see more? Check out our brochures!